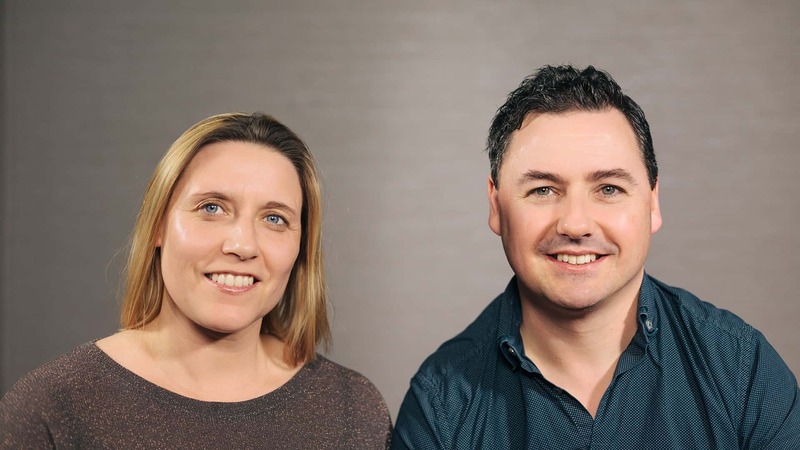 Andy & Gina are the founding pastors of Family Church and serve as our Senior Pastors. They have an apostolic gift and bring clear vision and leadership to the church. As well as leading the church, Andy spends some of his time travelling in the UK and internationally, speaking in churches and conferences. Andy also heads up Synergy Alliance, a relational network of likeminded church leaders and churches. 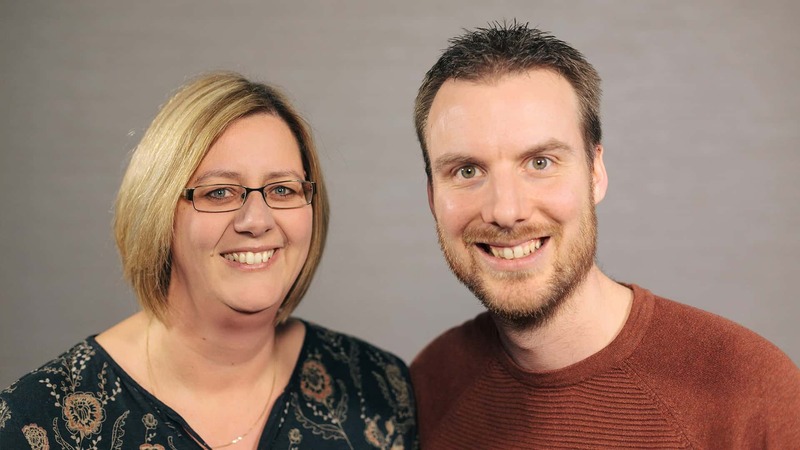 Wayne & Nicky have served alongside Andy & Gina since the very beginning of Family Church. They are faithful to the core and speak the truth in love, bringing wisdom on many levels to the team. Wayne also serves as a trustee of Empower Global (the registered charity name of Family Church) as well as a trustee of Stella’s Voice (a UK registered anti-human trafficking charity). 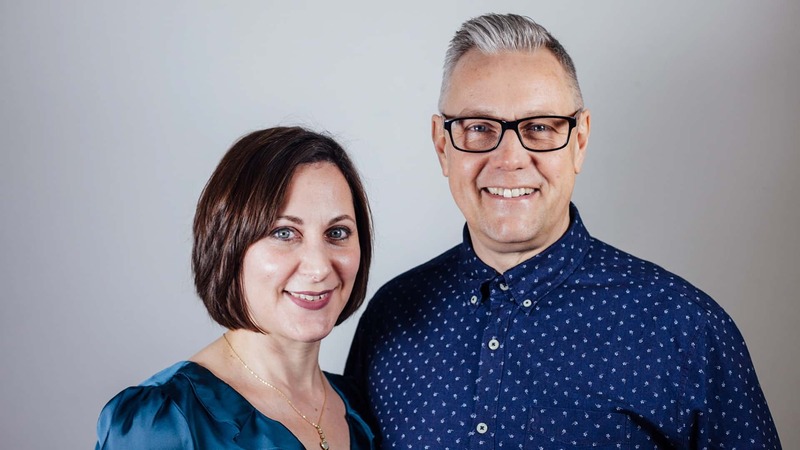 Steuart & Carla serve as Executive Pastors of Family Church, overseeing the corporate side of the church, as well as leading the Portsmouth congregation. Steuart is gifted in implementing the vision and teaching the Word of God. Carla loves people and has a heart to see broken lives redeemed and restored. 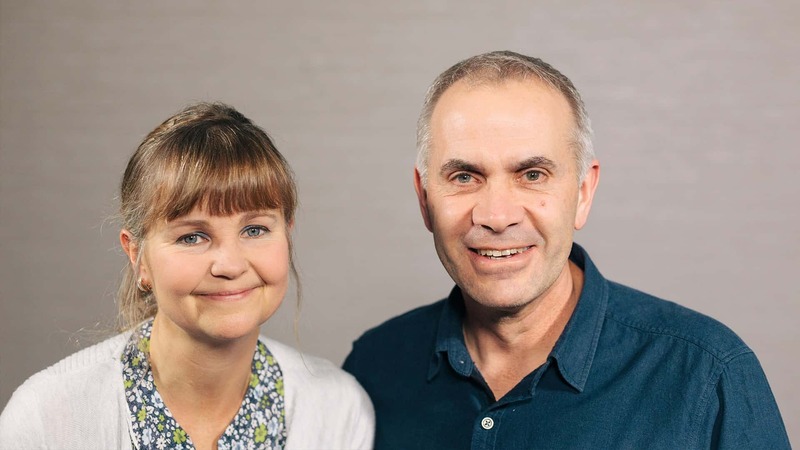 Geoff & Jane serve as Area Pastors of Family Church in the Gosport area, leading the Gosport congregation. They are passionate about people and gifted as pastors. They champion marriage and family within the church and have written marriage and parenting courses that have impacted many lives. 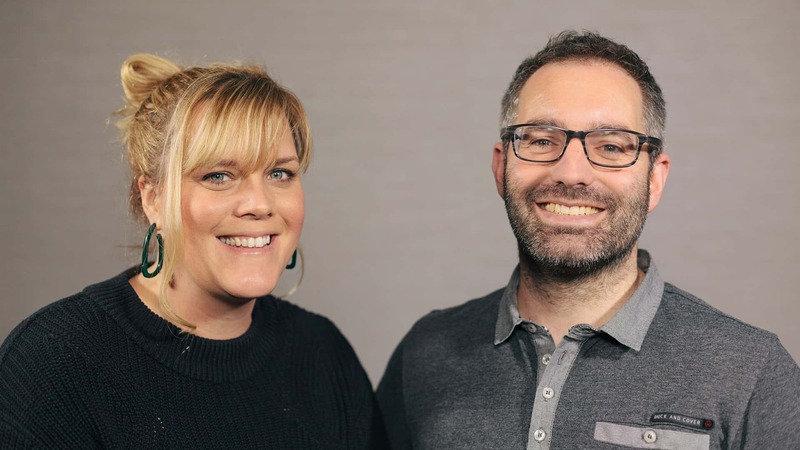 Steve & Kirsty serve as Area Pastors of Family Church in the Havant & Waterlooville area, leading the Havant congregation. They are gifted pioneers and church builders and have a prophetic and discerning edge to their lives. Steve also serves as co-ordinator for Synergy Alliance. 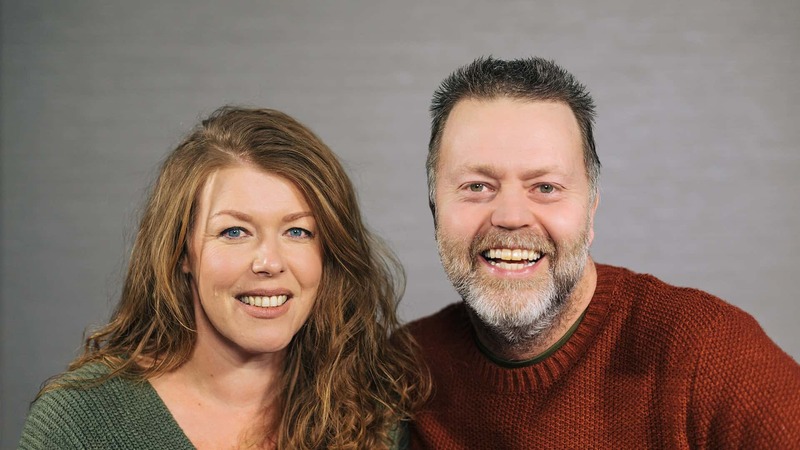 Paul & Wendy lead the Waterside congregation of Family Church. They are excellent pastors and leaders and are passionate about building a church that impacts communities. Paul also serves the church as Finance Manager, bringing invaluable skills and wisdom to the team.